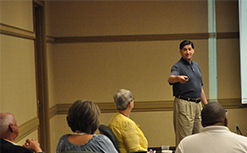 State officials can improve governance and operations by taking advantage of our instruction and services. 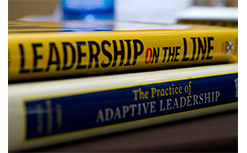 The Institute of Government provides the tools and support needed for state officials to get and keep the ball rolling in the right direction. 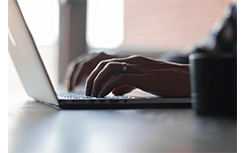 Find out more information on services we provide for state government. Find out more about our wide variety of special workshops that are tailored to state government’s specific needs. 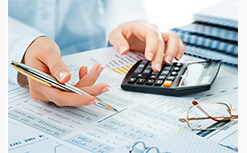 The State Financial Training Program offers topics selected to enhance your professional development. 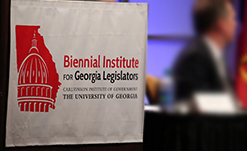 The Biennial Institute for Georgia Legislators provides both an orientation to the legislative process for new lawmakers and timely policy sessions for all attendees. 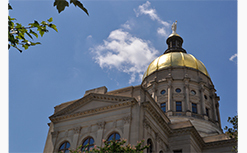 The Georgia Legislative Leadership Institute helps newer legislators gain the skills to be more effective leaders, decision makers and policy analysts.